Try this fast but brutal session for your next leg day and see how fast you can complete it. 10 lengths (15m per length) of each of the following: body weight prowler, body weight sled and 1/2 body weight farmers walk. My client Mark completed it in an impressive 13:06. This was his idea as well! 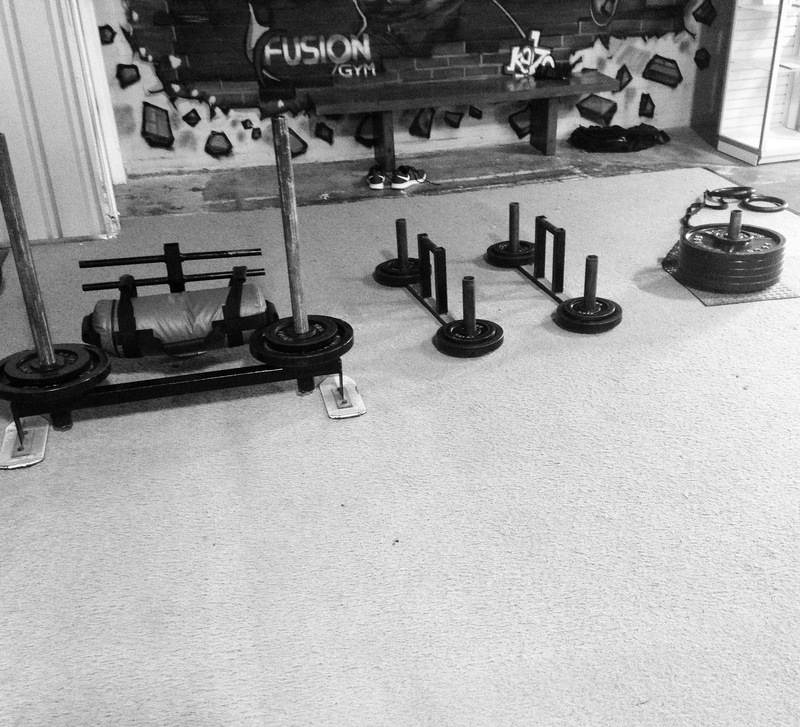 Interested in personal training at Fusion Gym? Contact 078855744607.